Single spot on TLC plates, multiple methods. Curvularin, an antibiotic from penicillium fungus, when added to cattle feed, may promote growth and increase feed efficiency. 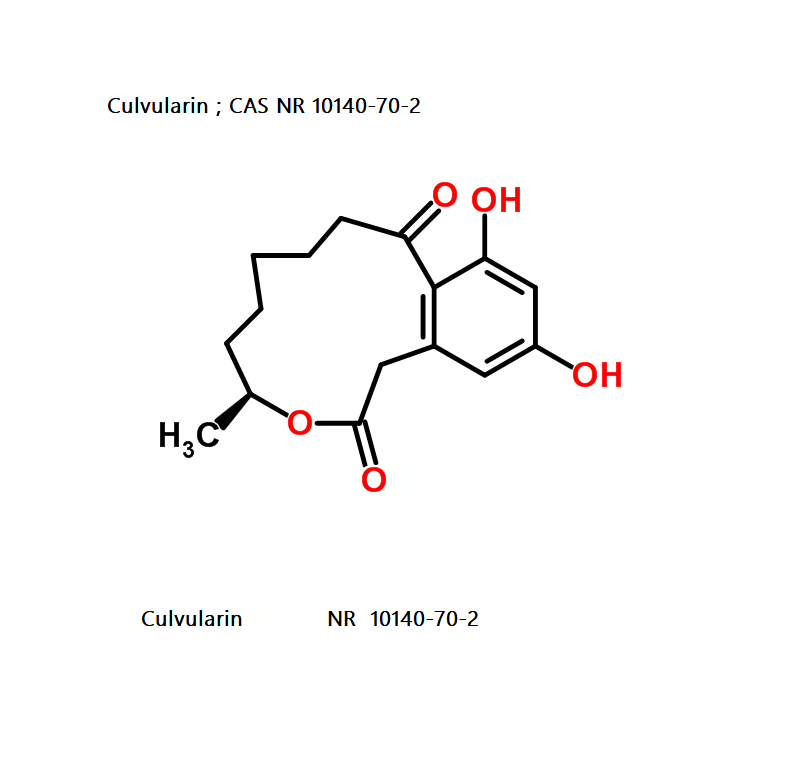 Curvularin is reported to be soluble in ethanol, methanol, DMF and DMSO. 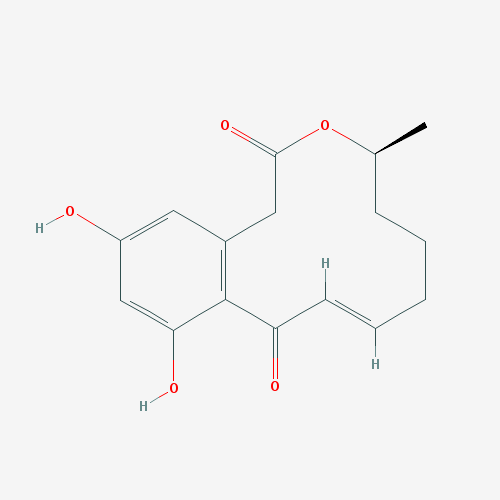 Natural antibiotic, anti-bacterial, antifungal, phytotoxic.